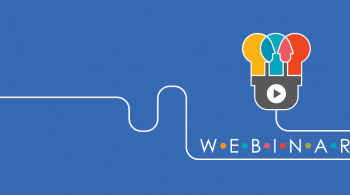 Webinars are a remarkably powerful way to sell your products or services. No matter what niche you’re in, live or automated webinars are a game-changing marketing method that can increase your sales fast. You need the right webinar tools to make it happen though. And, if you haven’t already, attend a few webinars yourself, to see first-hand how other business owners use webinar marketing in their operation. A good one to get a behind the scenes look is our Digital ROI webinar. The reason why webinars work so well for sales is because they provide a platform which allows you to earn trust before you ask for the sale. On a live webinar, you get to interact with and educate your target audience which, in turn, makes selling to them easier. You don’t need to do live webinars only; You can also post them as evergreen, which means that you can run the same webinar over and over again on autopilot. 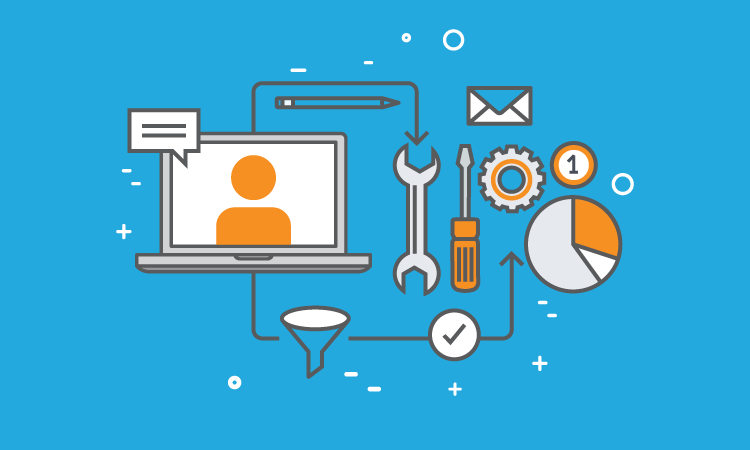 To maximize conversion you need the right webinars tools. There is definitely some equipment and software required to host a sales webinar. 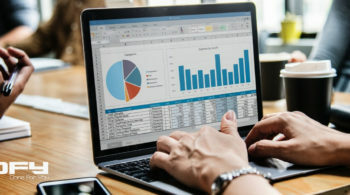 In this article, without getting into too much detail, we’re going to recommend some of the webinar tools you’ll need to sell on a webinar. For your microphone, there are numerous options. 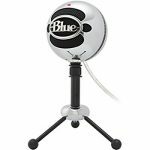 Two microphones that work well for webinars are the Blue Snowball and the Blue Yeti. 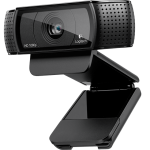 For your camera, you can use any high-definition camera, including the one built into your laptop, but we recommend the Logitech HD Pro Webcam C920 to crush your sales webinar. Webinar lighting is probably more important than the camera if you plan on capturing the video of you presenting. Video quality is only as good as the illumination on the scene. To look your best, you need soft, directional lighting. For a single-speaker webinar, one light on a stand next to the camera will do the trick. For a more professional result, you will need at least two softboxes on the presenter that will eliminate shadows. 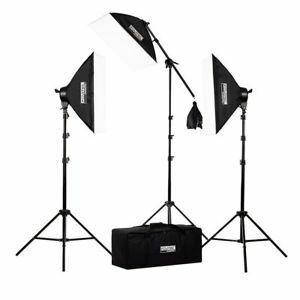 A lighting kit that we recommend is the Fovitec StudioPRO – 3x 20″x28″ Softbox. You will need appropriate software to run, record and replay your live or evergreen webinar. Use any of the following webinar programs, after you compare their features. You would want to sign up people to list and contact them before and after the webinar, right? Webinars are great list building tools and you can mail to the list long after the webinar is over. To do that, you need to have email marketing software. Whether these people buy on the webinar or skip your offer, they will remain on your list. Over the long haul, you can remarket them via email. Now the hard part is to know what to say in your email communication. 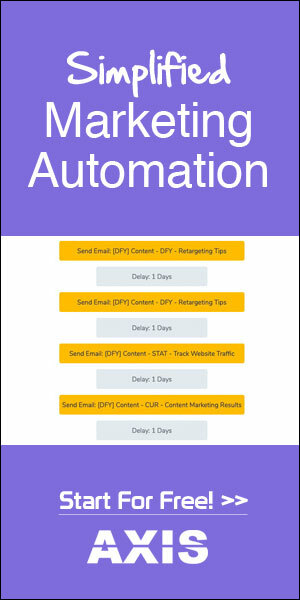 To build the best email sequences for your webinar we recommend you use Scriptly’s proven email autoresponder sequences. What Scriptly does is generate a sequence of emails for you to copy and paste into your autoresponder, for whatever webinar promotion you’re looking to run! Simply create an account, choose which type of webinar autoresponder sequence you’re looking to create, start the wizard and it takes care of the rest! Watch the following video to see how the autoresponder wizard works. To host your live webinar, you may want to use two separate laptops, but of course, that’s completely optional. It won’t affect your sales on the webinar if you use only one computer. In case you want to use two of them, one laptop would be for sharing your presentation slides on your screen, and the other one would be for keeping an eye on the live chat and for following the webinar presentation script. 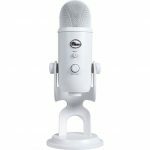 Which brings us to the next webinar tool on your list. For an effective sales webinar, you will need to have prepared a presentation using Keynote, PowerPoint or Google Slides. You can use a slideshow presentation only, or a combination of webinar styles, like slideshow presentation, face-to-face presentation or screencast to demonstrate programs or certain tasks. To create a slideshow presentation in an effective way, we highly recommend Scriptly’s webinar wizard. Using Scriptly’s webinar wizard, your next sales webinar will only take minutes to create, not days. With Scriptly, you don’t need to know how to write a sales script for a webinar. You don’t even need to create the slides of your presentation. Scriptly creates the optimal structure and copy for your sales webinar. 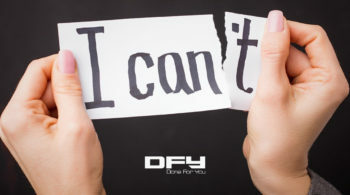 Watch this video to learn more about how it works. 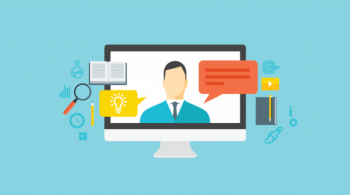 Are you ready to host your next live webinar and make sales? With the webinar tools outlined here above, you’ll be ready to sell on a live or evergreen webinar faster than you’ve ever thought possible. Just set up each tool and follow the instructions. 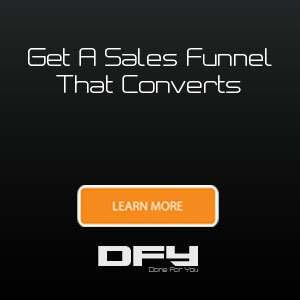 Your next sales webinar is only a few clicks away.